The UK’s largest energy provider, British Gas, has been ordered to pay £9.5million in compensation for late and incorrect bills. IT issues saw tens of thousands of business customers affected, with some not receiving a bill for 18 months. 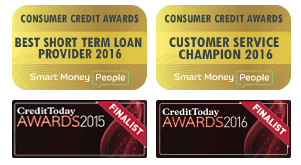 UK based short term loan provider, Mr Lender, looks into how this came about and what will happen next. 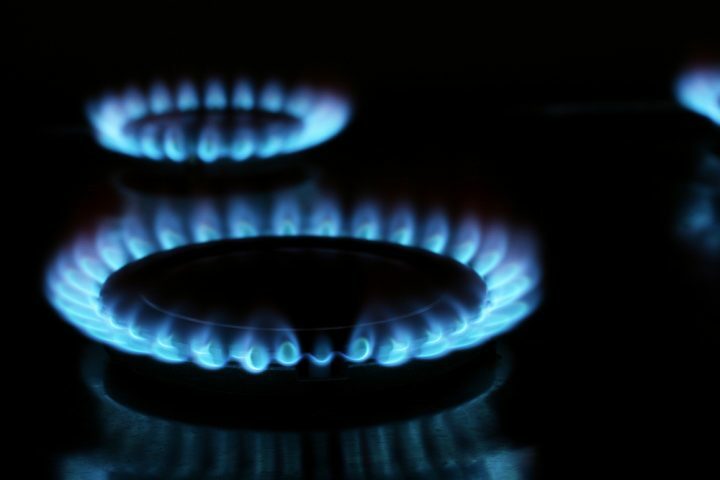 The glitch came after British Gas invested £40million pounds in a new billing system in 2014. British Gas currently have more than 400,000 business customers, of which thousands were affected. While many were billed incorrectly, an estimated 6,000 business customers faced delays in switching to the energy provider. This meant they were paying more with other suppliers while they waited to switch. Government regulatory body, the Office of Gas and Electricity Markets (Ofgem), say some customers didn’t receive bills for 18 months. These customers were then hit with a large ‘catch-up bill’, totalling thousands of pounds in some cases. One customer received 21 gas bills at once totalling £8,000, all for a property which didn’t use gas. British Gas apologised and agreed to pay £9.5million in compensation to affected customers, and national charity, the Money Advice Trust. Managing Director of British Gas, Gab Barbaro, said “we invested in a new billing system so we could improve the service we provide to our business customers. At the time, this was a major undertaking – merging nearly 100 different systems into one. He also said while British Gas did well to self-report their failings, they didn’t react quickly enough to customer complaints. Ofgem claim the energy provider had an insufficient amount of staff in place to deal with complaints. British Gas have now attempted to correct this by hiring an additional 350 staff to help deal with complaints. Although £9.5million seems like a rather large bill, it’s far less than other energy providers have been given previously. In 2015, Npower were billed £26million for billing and complaints issues. Last year, Scottish Power were billed £18million for IT issues. The energy provider say they will be contacting the small businesses directly, which Ofgem say have been directly affected as a result of the glitch. Citizens Advice found in recent research that British Gas had 93.2 complaints per 10,000 customers. British Gas were ranked 7 out of 15 in a league table of complaints for small businesses last week. They also scored 53% in Which?’s customer satisfaction survey. This British Gas blunder comes after Natwest and RBS were told to refund thousands of customers after they were wrongly charged interest on personal loans.